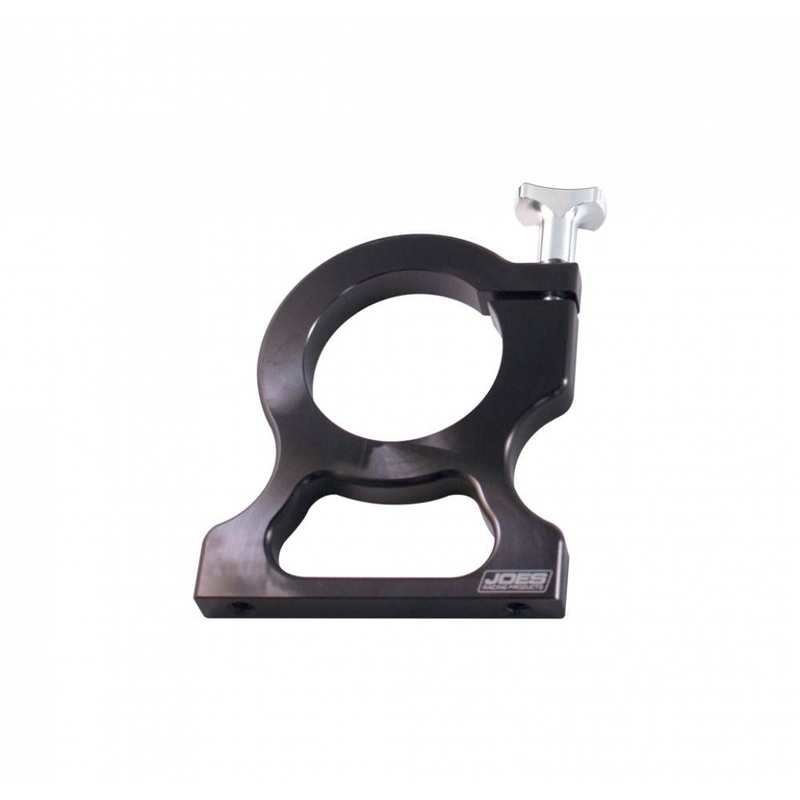 Multiple mount sizes ensure you get the best fit for your needs. Works with nitrous, CO2, fresh air bottles and fire bottle systems. 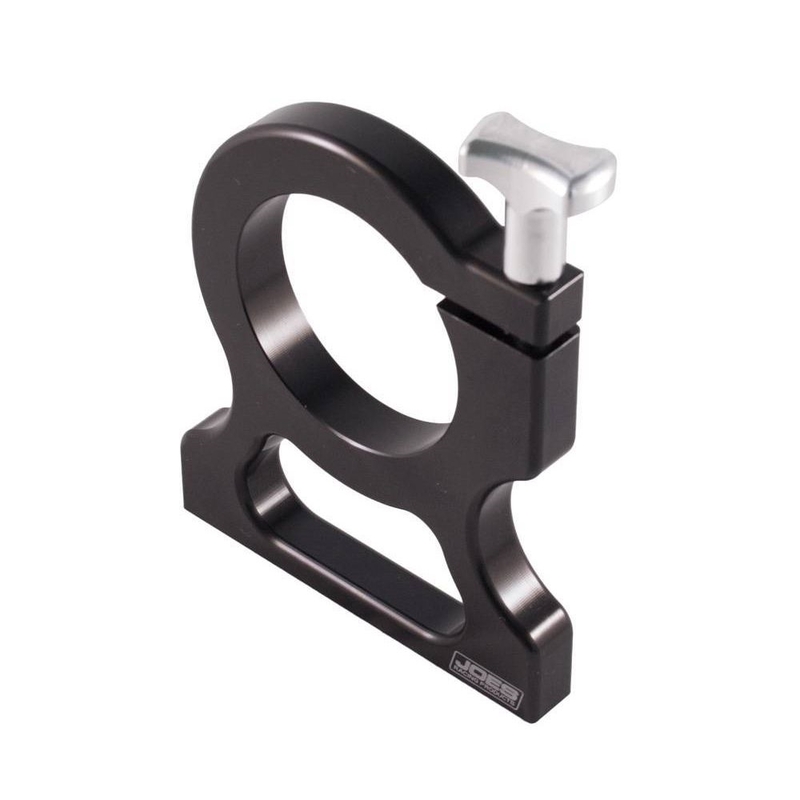 Made from billet aluminum for a secure hold. 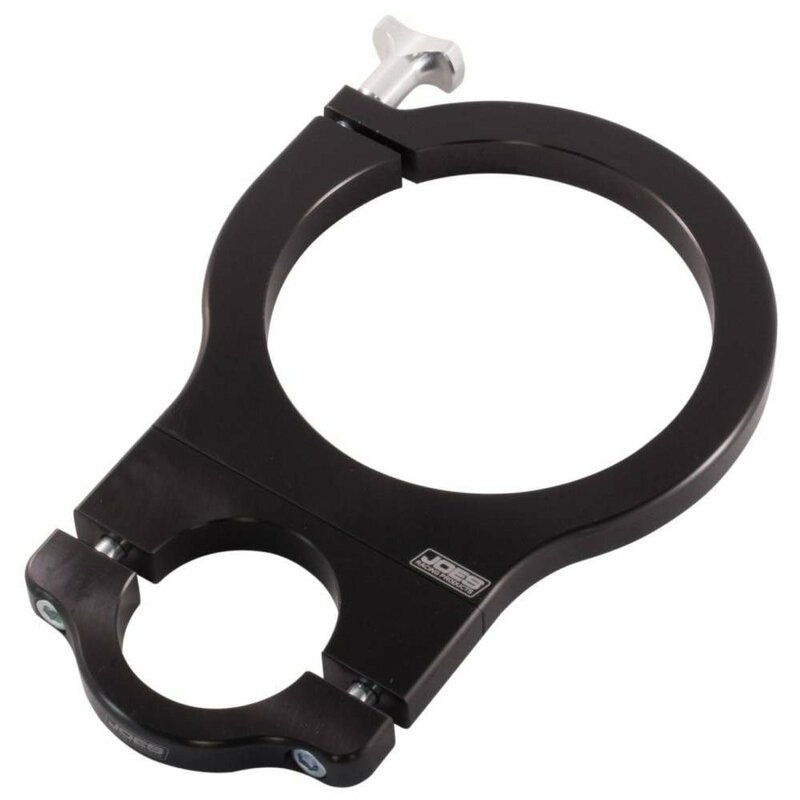 May be mounted on flat surfaces or accepts JOES tube clamps (23003, 23005, 23006, 23007, 23008, 23009) Two mounts per bottle is recommended. Sold individually.